Need to be working with your current Australian employer for a minimum of 1 year. MAP helps temporary residents on subclass 457 visas every day who have been advised by their bank or broker that they are cannot be approved finance due to one of the above reasons, and more. There are home loan options despite your subclass of visa and the below provides some further information around the financing options available. I’ve been told I can only borrow up to 80% of the total purchase price – is that true? 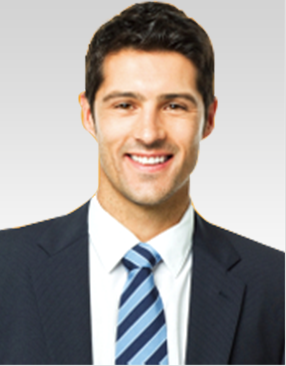 The Subclass 457 visa holder is purchasing jointly with an Australian citizen, NZ citizen or permanent resident. 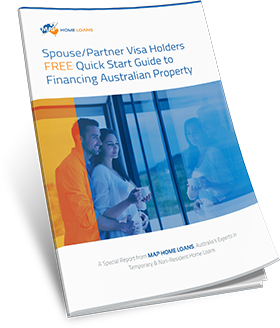 In this scenario a loan to value ratio of 95% is available, or The Subclass 457 visa holder is a professional applicant with a salary in excess of $80,000 and with a minimum of 1 year left remaining on their visa. 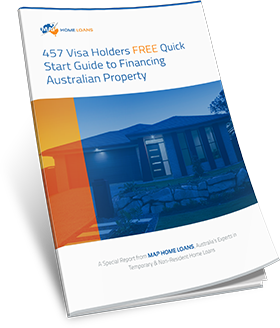 Even though other lenders or brokers may have turned you down it is worth contacting us to see if we can help you gain a 457 visa home loan . 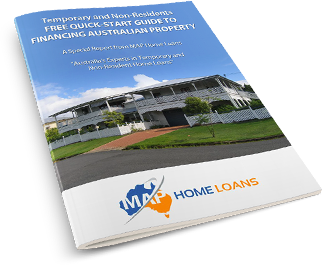 Due to our experience and reputation in this particular niche of the home loan industry we have special arrangements with some lenders which could increase the amount you are able to borrow. How much you can borrow depends on a variety of factors. Firstly, you must have sufficient income to afford the repayments. Secondly, you must have sufficient deposit to meet the requisite LVR that is applicable to your visa. Contact us to discuss your individual situation and to find out more about how much you will be able to borrow. Will I be able to get a loan with a redraw facility? What about other features? As a subclass 457 visa holder you should be able to get a mortgage from a standard bank with all the same features offered by other lenders. This can include a redraw facility, the ability to pause or take a break from payments, an offset account and the facility to make additional payments. There are a vast range of mortgage products available to suit different needs and lifestyles and you should be able to find a product with the flexibility you are looking for. Am I going to have to pay higher interest rates? There is no reason you should have to pay more in interest than any other borrower. 457 visa holders can access a number of interest rate options including basic, standard variable and fixed and many of these offer discounts below the standard variable rate. You should not find yourself paying any more than anybody else; you may even end up paying less! Will I need to obtain FIRB approval for my loan? 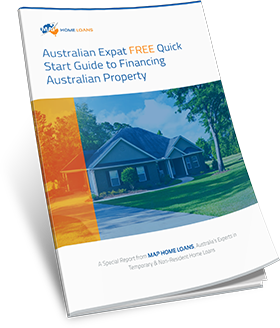 The Australian government requires foreigners to seek approval before they purchase Australian property, even if they are currently working and residing within Australia. Subclass 457 visa holders will generally be required to submit an application for approval with the Foreign Investment Review Board before their purchase can go unconditional. The primary exception to this is if you are buying property with your spouse who in an Australian citizen. If buying a property is an important step in your plans to make Australia your permanent home, call us today on 1300 397 297. We have years of experience helping subclass 457 visa holders find and obtain the best home loan for their situation and would be happy to discuss your needs with you in depth. 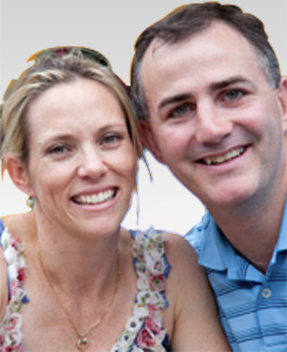 Call our office today : 1300 397 287.